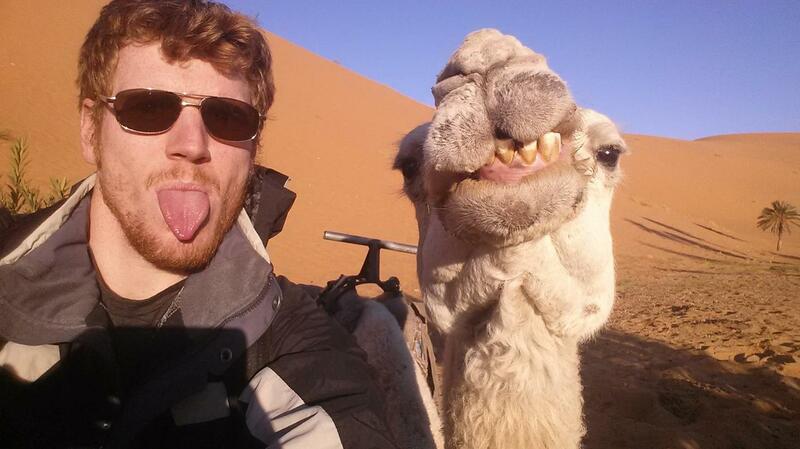 Everyone loves taking a selfie once in a while when the place and occasion are appropriate. There is nothing wrong with sharing some exciting moments in your life with friends…and the world. Even celebrities picked up this viral trend (like being constantly chased by paparazzi isn’t enough already). 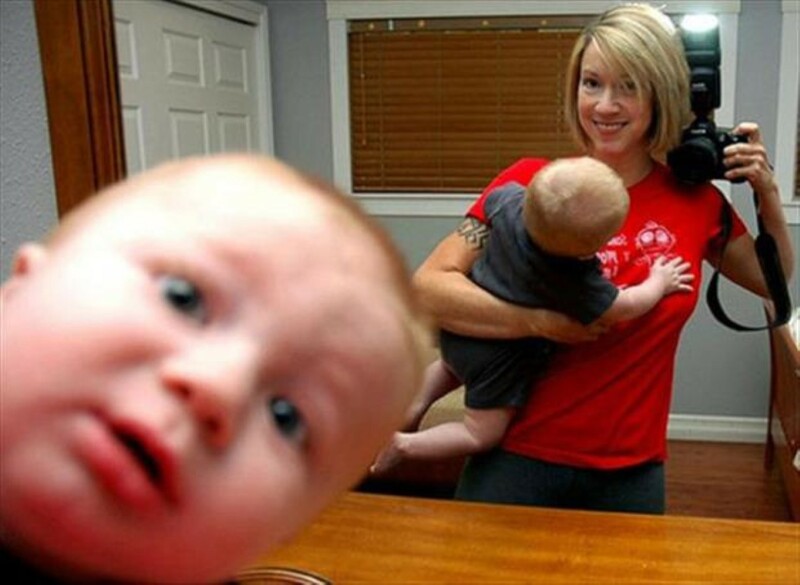 There are different types of selfies, some of them are pretty innocent. But we don’t want to talk about ordinary stuff here, right? 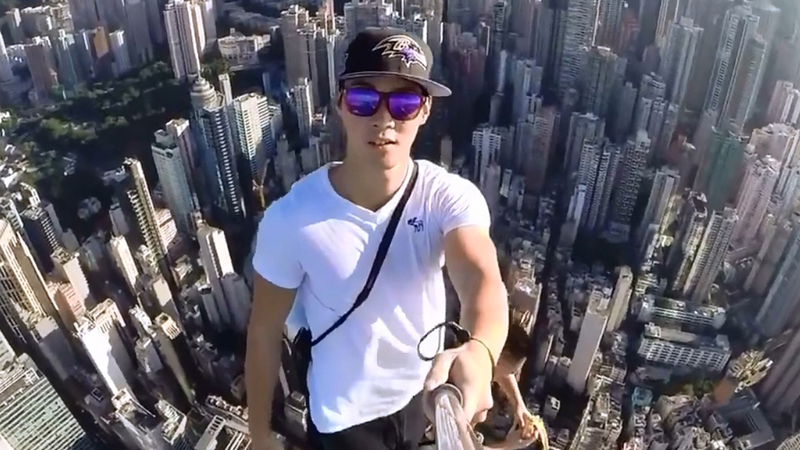 The selfies you’ll see below are a lot more than a duck-faced cry for Instagram attention. 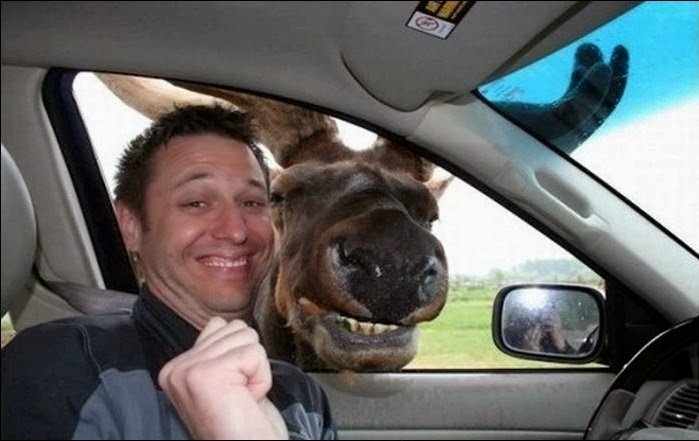 Whether they are intentional or just perfectly timed, these self-portraits claim to be the greatest and funniest of all taken so far. Gym? 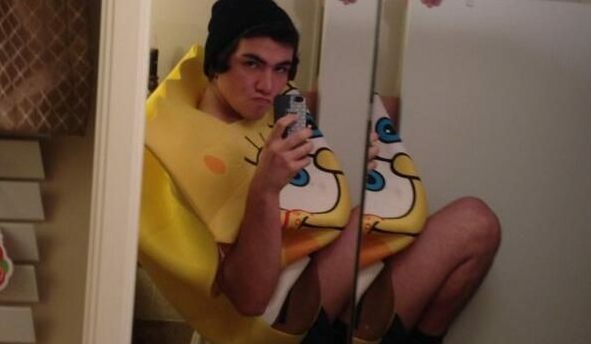 Learn guys, how I get them girls! 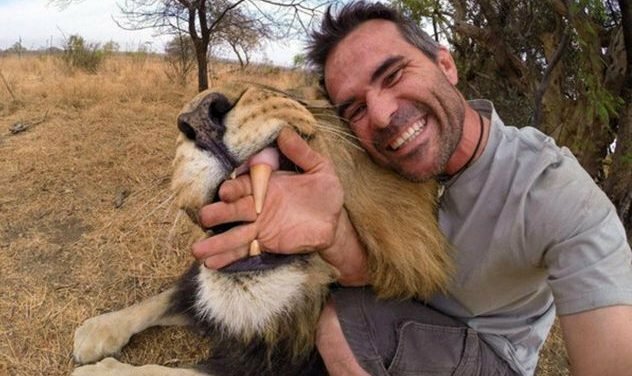 Kevin Richardson took selfies with his best friends – lions, tigers, ghepards, hyenas. Dude, you are the best! 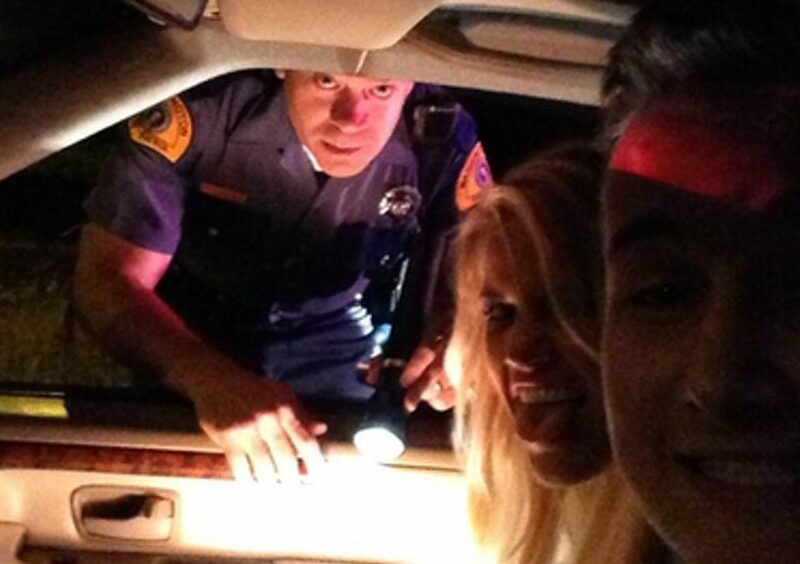 When the cops pull you over, don’t forget to take a selfie. 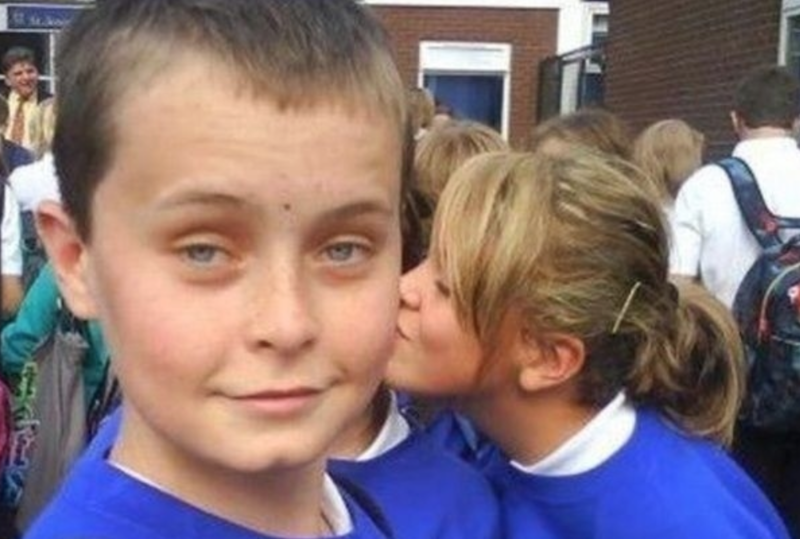 This kid might have a hell of a collection of selfies with cops. 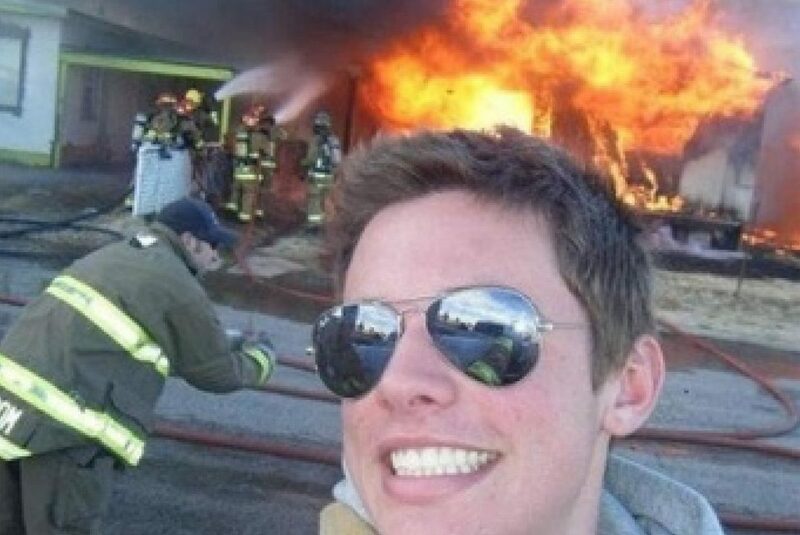 Here’s a firefighter who took the opportunity to snap a selfie in front of a burning house. 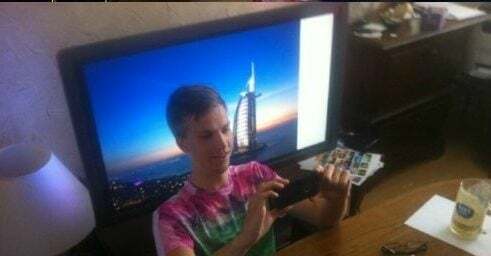 What an idiot! 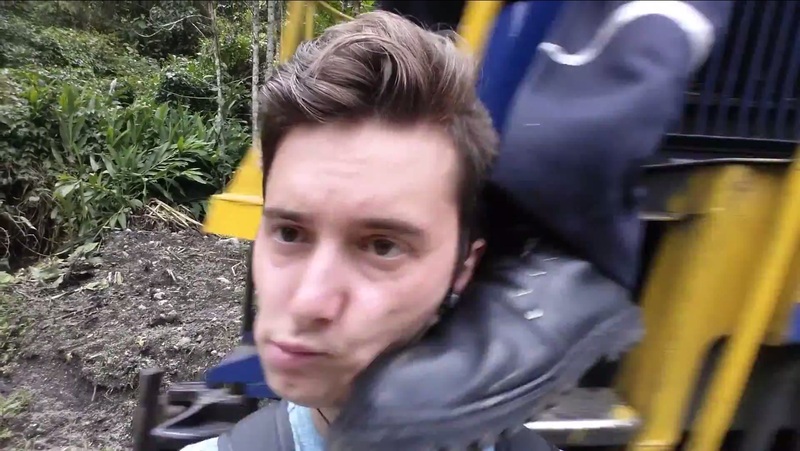 Here’s another selfie idiot getting kicked in the head by a train conductor. 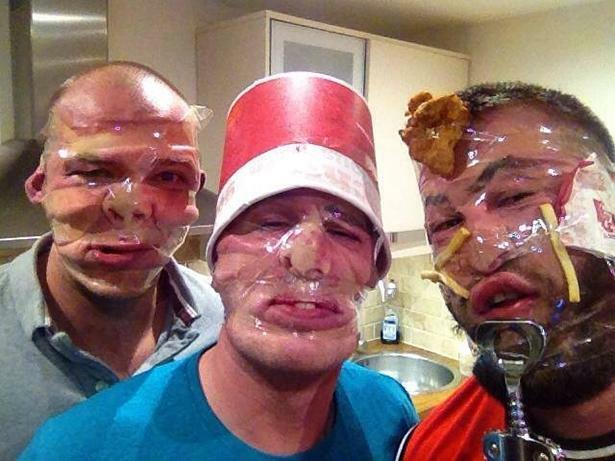 This extreme selfie trend is simply the best! Thumbs up! You rock, dude!